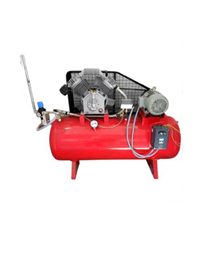 Air Compressor Machine - We are manufacturers and suppliers of air compressor machinery and parts a quality range of in Mumbai India to all over the world with latest quality and designed. The solid, sturdy and tried and true answers for air compressor machine needs of customers that we are offer to help us into the favoured decision. our company is exceptionally refreshing in the market for simple utilization. Compressor machines have additionally requested in pressing, glass, sugar, nourishment and substance businesses. Aadeetya projects has vastly recognized for their exact measurements, extraordinary execution and dependability. Aadeetya projects manufacturers and suppliers of compressors parts in Mumbai India to worldwide with excellent product features at low cost.